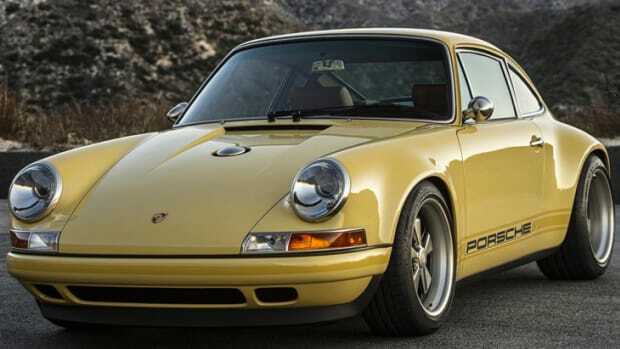 These just get better and better. 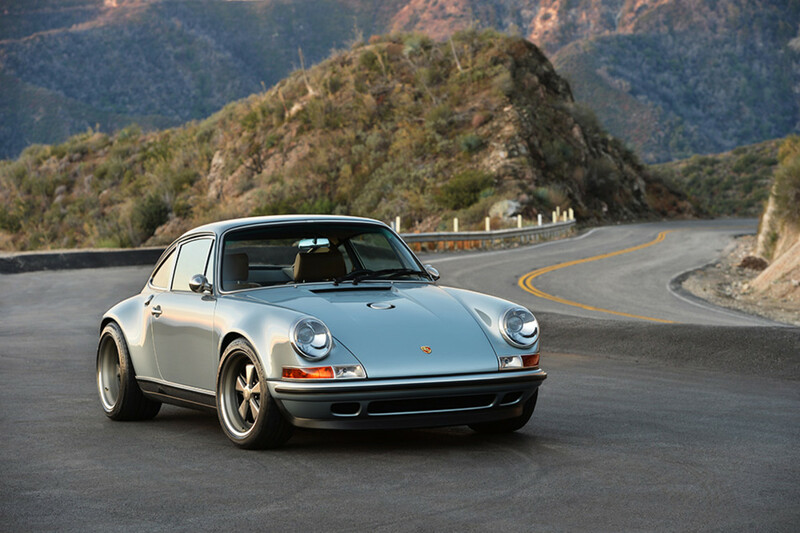 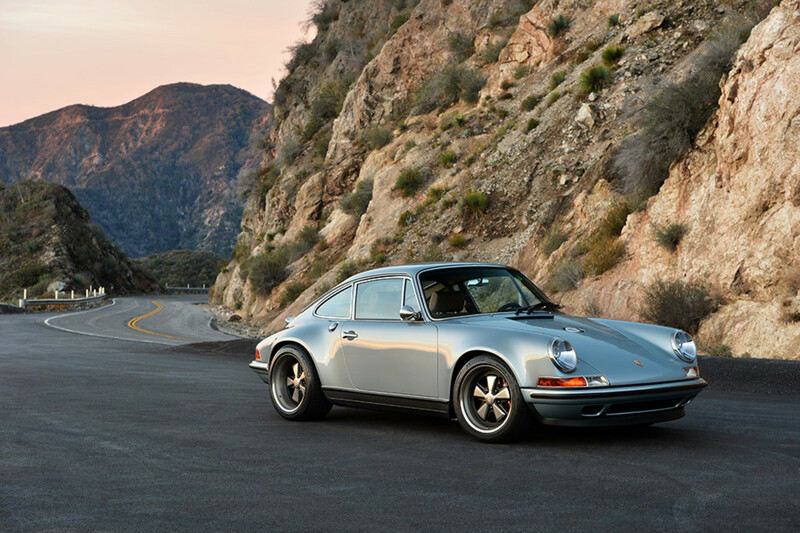 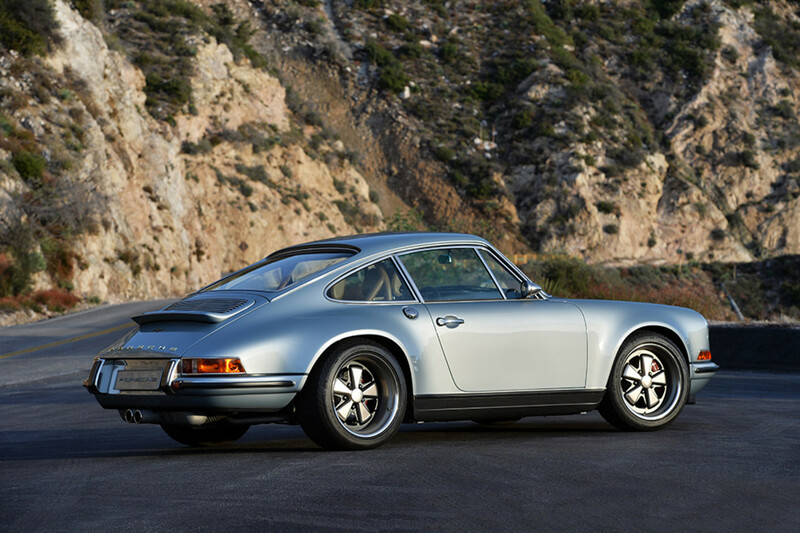 It's hard to argue with a single choice Singer makes. 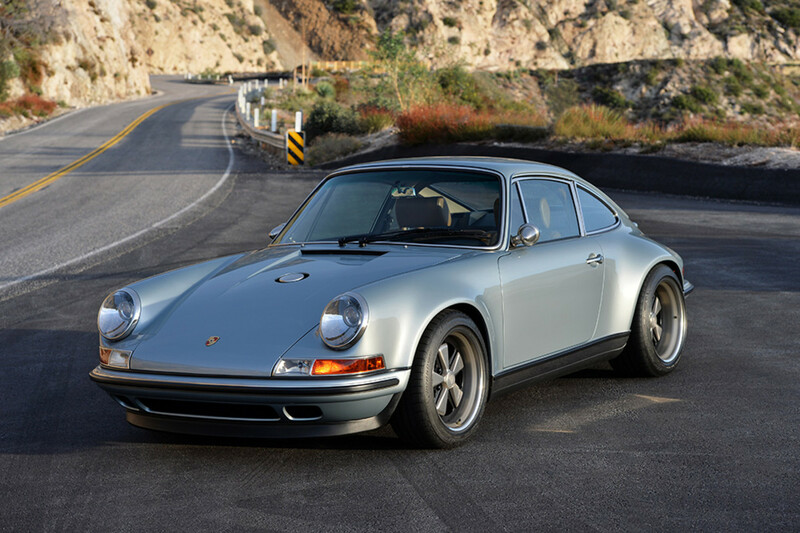 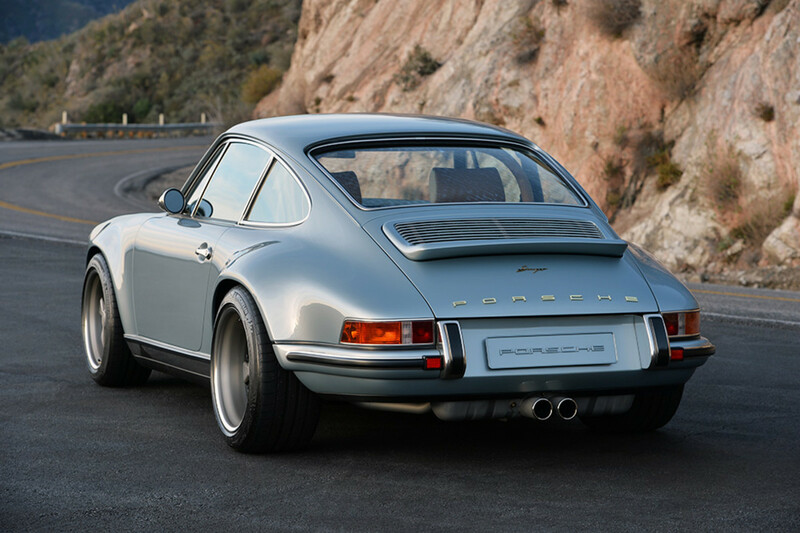 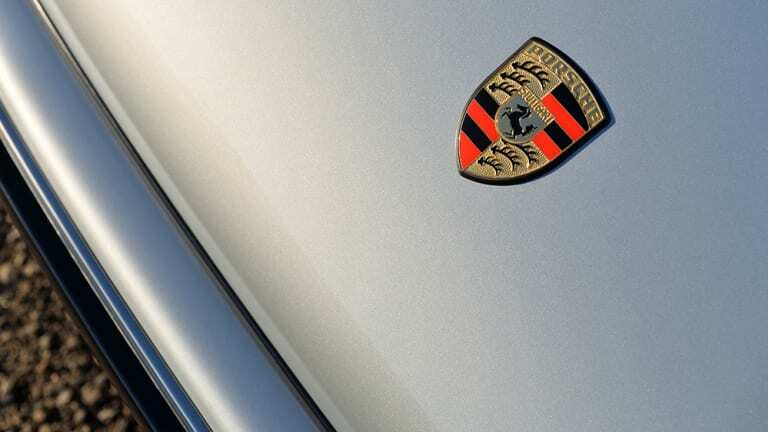 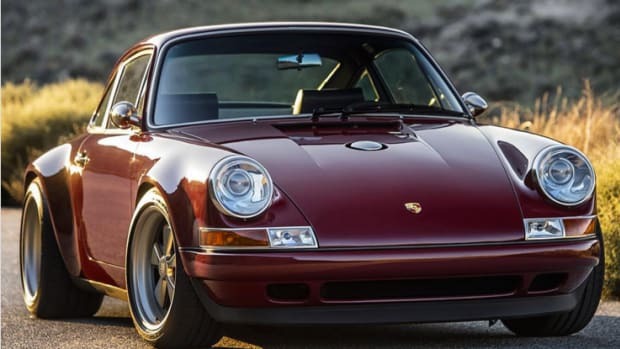 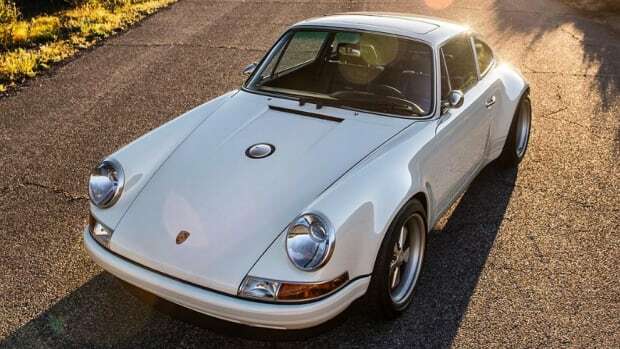 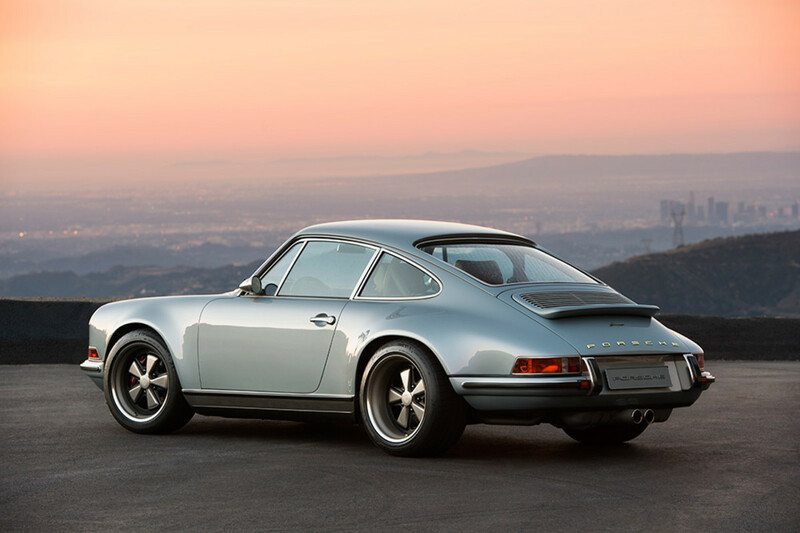 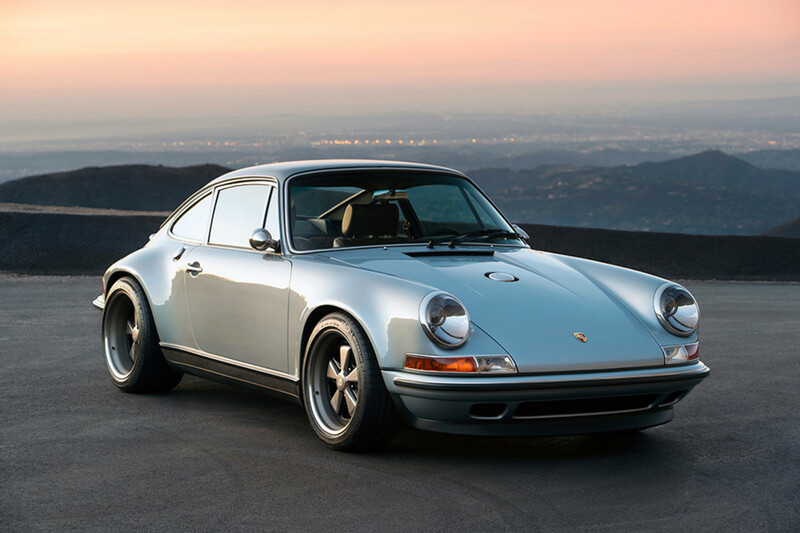 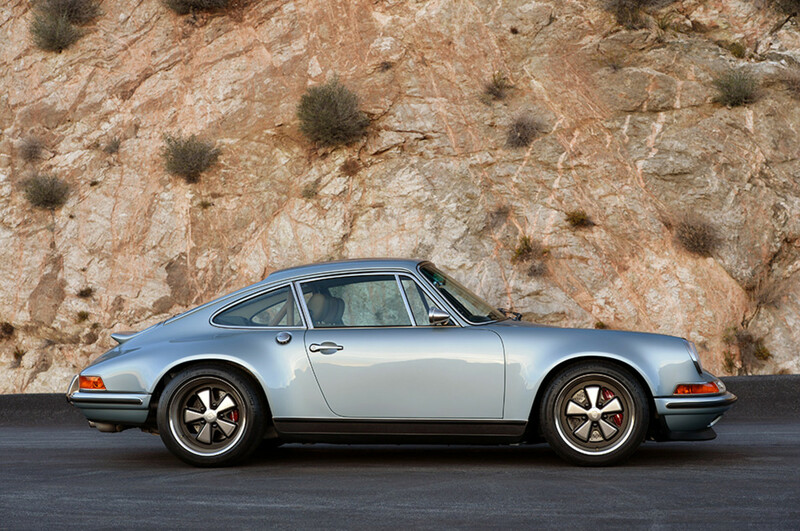 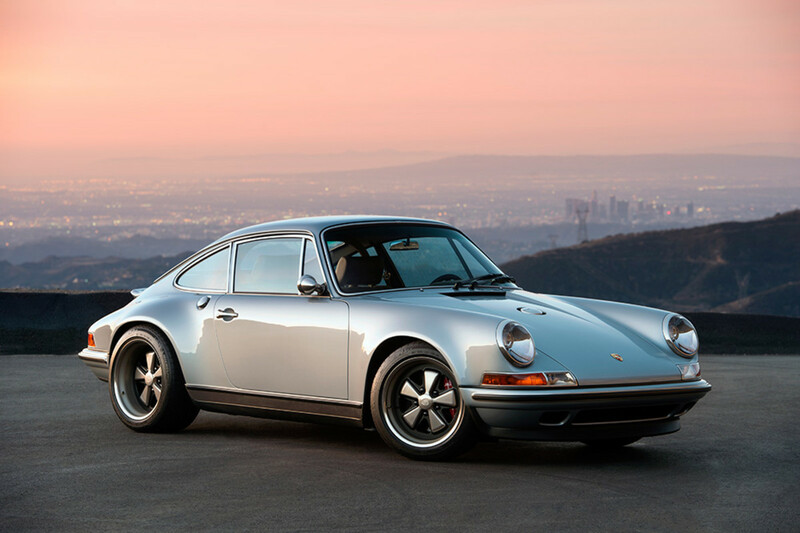 Here's one of their latest custom 911's that's hard-tailored to make you want to commit grand theft auto.